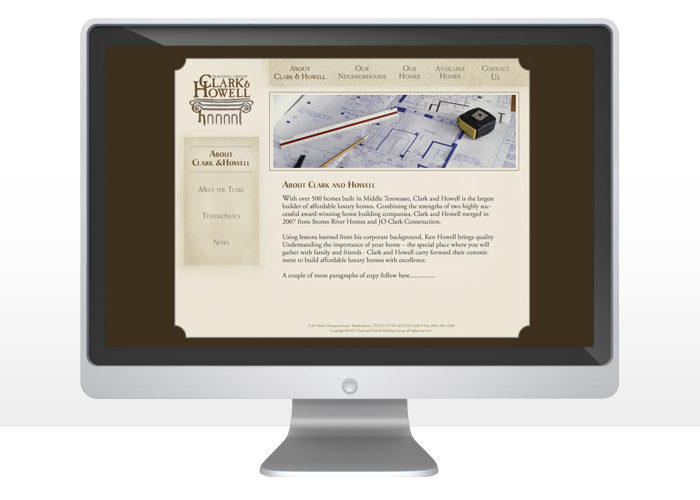 Leading Edge Communications is honored to have been selected as the web designers to build the Clark & Howard Building Group’s website. 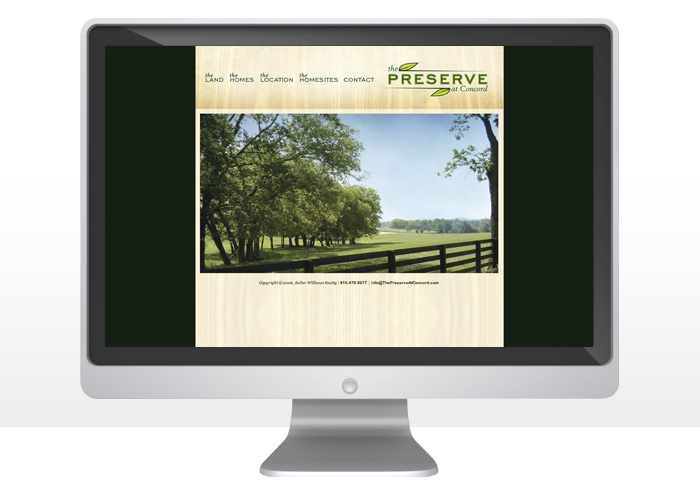 Our designers know it is imperative to showcase your craftsmanship and mission when it comes to custom building in the Murfreesboro area. 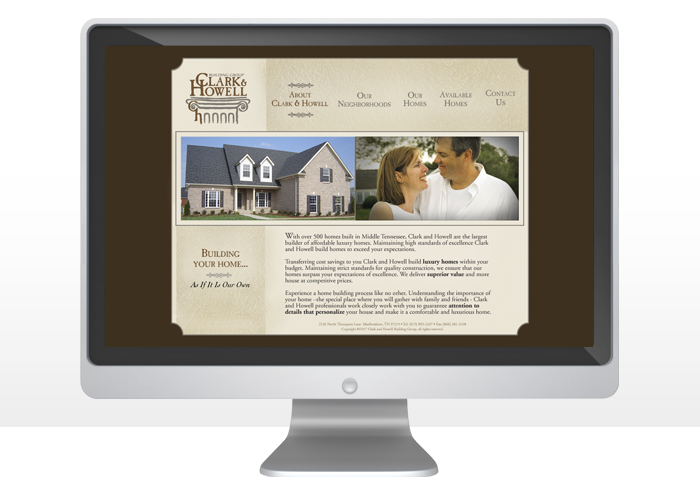 Our web designers and developers were sure to keep the navigation clean and offer a look at the homes available, home detail options and upgrades, and the neighborhoods in which they are building. 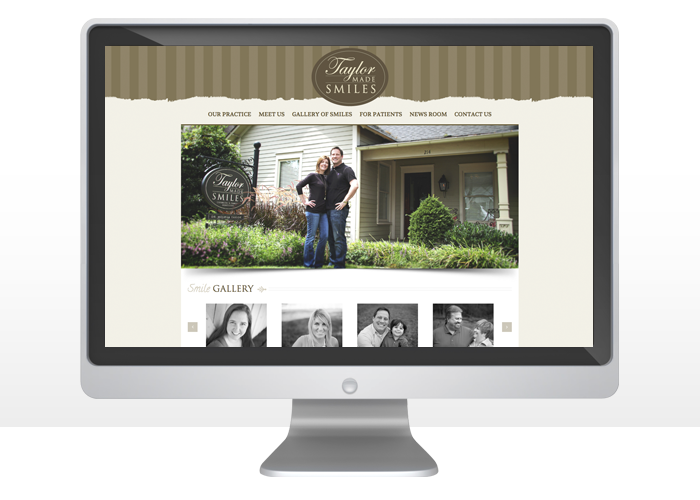 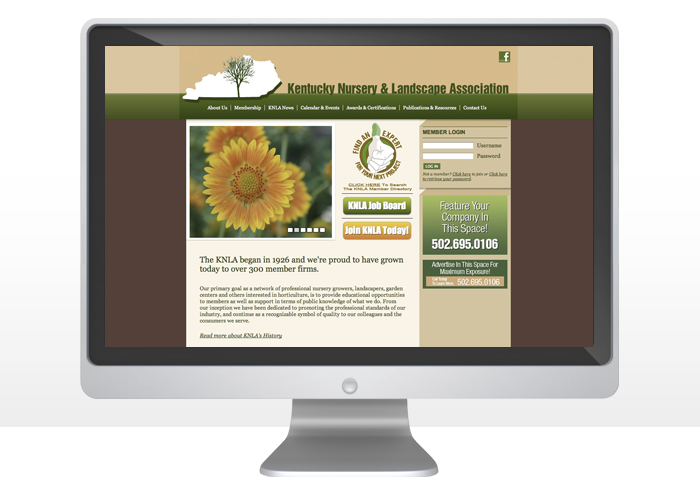 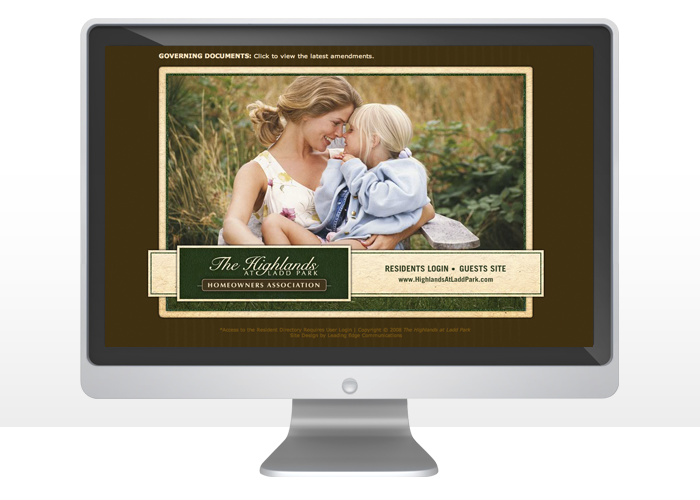 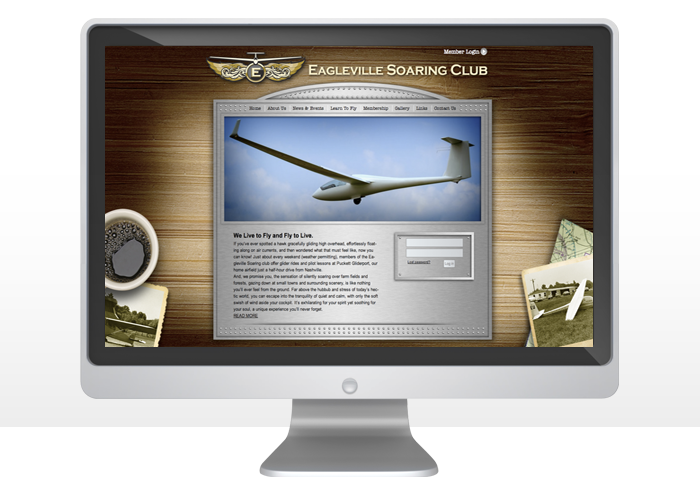 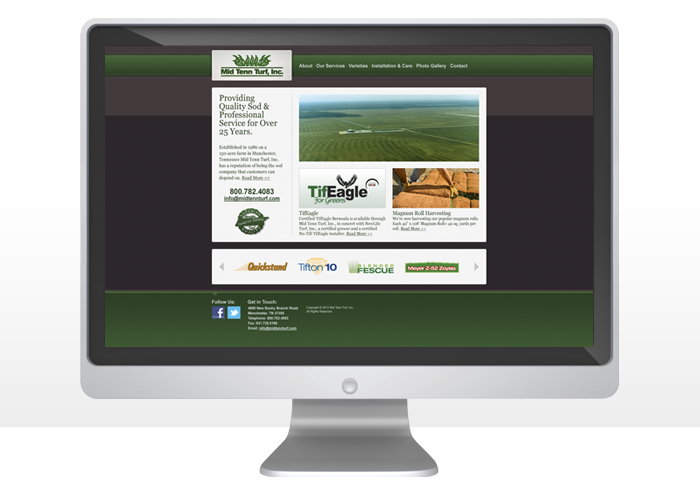 Our Franklin web design team often works with Murfreesboro TN businesses. 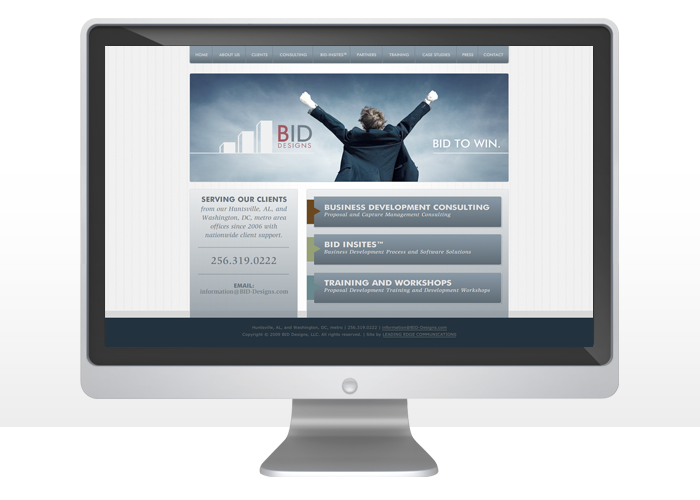 If you have a business in Murfreesboro, feel free to call us for a quote or evaluation. 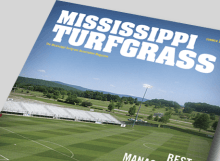 Other clients in Murfreesboro include Fulin’s Asian Cuisine.